Back in 2004, German company Crytek caught the video game world by surprise with its Far Cry video game. Because Far Cry was a technological marvel, arguably featuring the best graphics seen in a video game back then, while it was also a superb game in terms of gameplay thanks to its great enemy AI and deeply detailed and enormous levels. 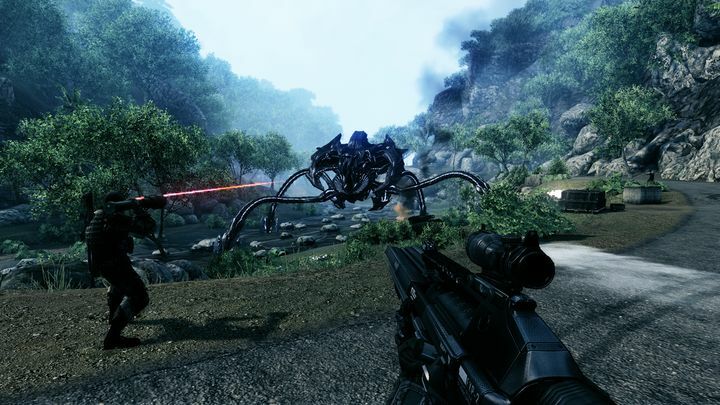 Crytek followed their hit Far Cry with 2007’s Crysis, another technological powerhouse featuring graphics that some commentators described as “photorealistic” at the time, while it was also an engaging and entertaining game in its own right, and one of the year’s best. It’s clear that Crytek not only know their onions when it comes to video game design, then, but have also been industry leaders when it comes to video game technology. So it’s not surprising that many pundits thought that Crytek would be a dominant force in the video game industry, especially after games like Crysis 2 were big hits on both consoles and PC, even if others like Crysis 3 and Ryse Son of Rome did not do so well. And it seems that Crytek has been going through a rough patch recently, though, as the company recently announced that only its Frankfurt and Kiev studios would remain under its fold, while the rest (Budapest, Sofia, Seoul, Shanghai and Istanbul) would not. 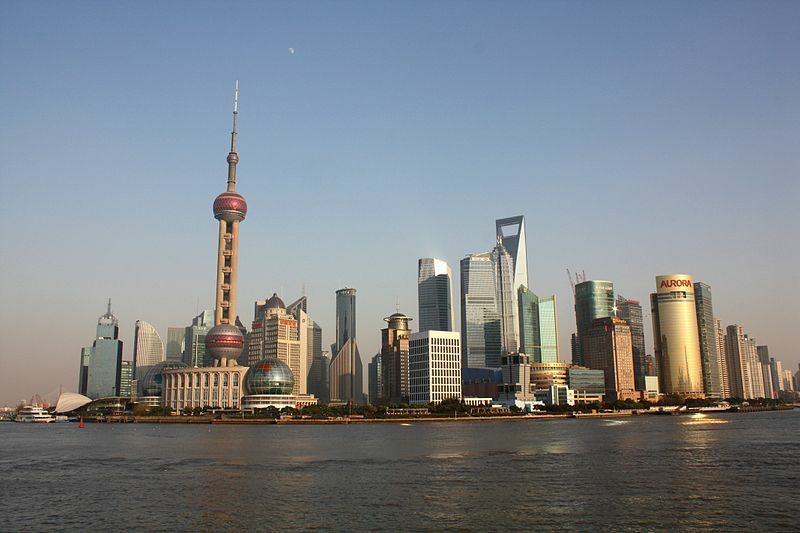 Crytek’s studio in Shanghai and four others will stop being part of the company, as a result of a recently announced downsizing move. “Crytek will concentrate on development in its Frankfurt and Kiev studios and continue to develop and work on premium IPs” stated the company in a press release, adding that “all other development studios will not remain within Crytek and management has put plans into action to secure jobs and to ensure a smooth transition and stable future”. The reasons given for this were given by co-founder and managing director Avni Yerli, who stated that “these changes are part of the essential steps we are taking to ensure Crytek is a healthy and sustainable business moving forward that can continue to attract and nurture our industry’s top talent”. Also, members of Crytek’s staff had been complaining for some time about payments arriving late as reported on Kotaku, which suggests that this downsizing move was an inevitable thing if Crytek wanted to remain afloat. But still, and despite its recent troubles, it would be great if the company that gave us the original Far Cry and Crysis can find itself again and come up with new games that offer the same mix of cutting edge technology and great gameplay as its past titles did back in the day. Next: Star Citizen developer to switch to a new engine – will this lead to further delays? Star Citizen developer to switch to a new engine – will this lead to further delays?